Truth be told, hunting isn’t hard to explain when explained so perfectly. Donnie accomplishes just that in an absolutely stunning combination of footage and dead on narration. I have been captivated by this film’s scenery and message. What started as a 7 minute clip has turned into hours of re-runs of which I proudly admit my consumption. What starts as a topic “hard to explain” becomes crystal clear during this films narrative. That being said, one cannot in general terms define all the people that hunt. As with all things, there are a select few that make the rest of us look like idiots. Those select few do not represent the vast majority. Those select few do not represent the true hunter. Donnie Vincent’s “Who We Are” is a representation of the true hunter. 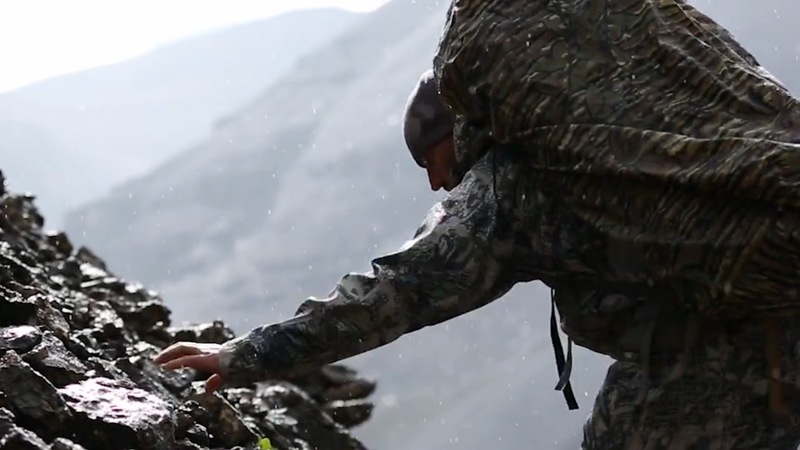 To count yourself a hunter there are 3 core principles taught in Donnie’s film that should guide your pursuit. 2. Provide: You wouldn’t be here if not for the hunters and gatherers that have gone before you. I love that. Fact is, it’s true. Like Donnie, I find great pleasure in providing clean and sustainable meat for my family. I know where it comes from and I respectively harvest and utilize each and every kill. Donnie’s film touches perfectly on the pride that comes from harvesting an animal. It is a pride that comes by way of providing. 3. 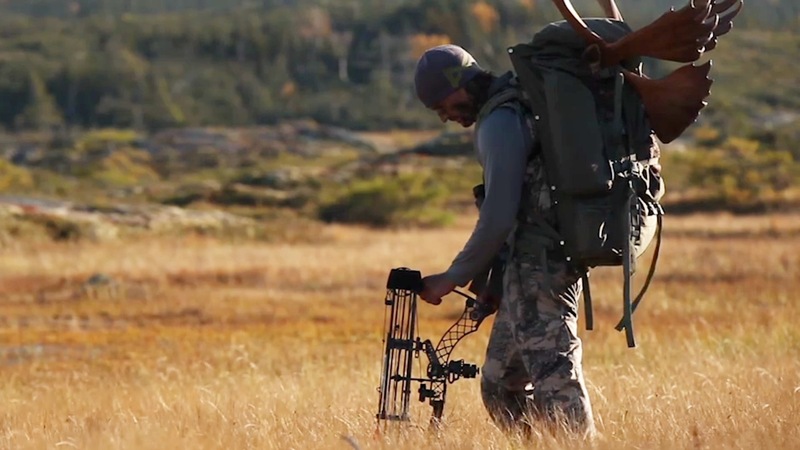 Push: Hunters understand what it means to work. They push their limits. They push the limits of their physical endurance and their equipment. They are fully vested in the process from start to finish. This level of work ethic is not found and discovered in your living room. “To experience fantastic things, you have to put yourself in fantastic places.” Hard work will get you there. 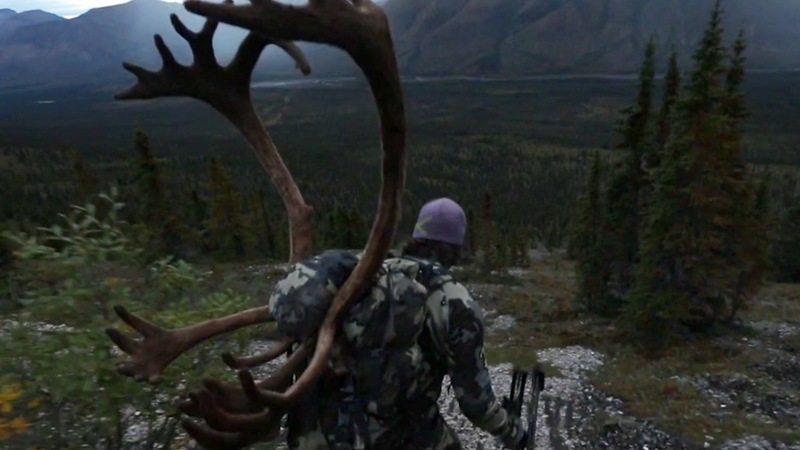 Working hard is a key attribute of the true hunter. In a day and age where everyone seems to be filming their own hunts, Donnie sets a standard few will achieve. This film is an absolute must see. If you have seen it already, watch it again. 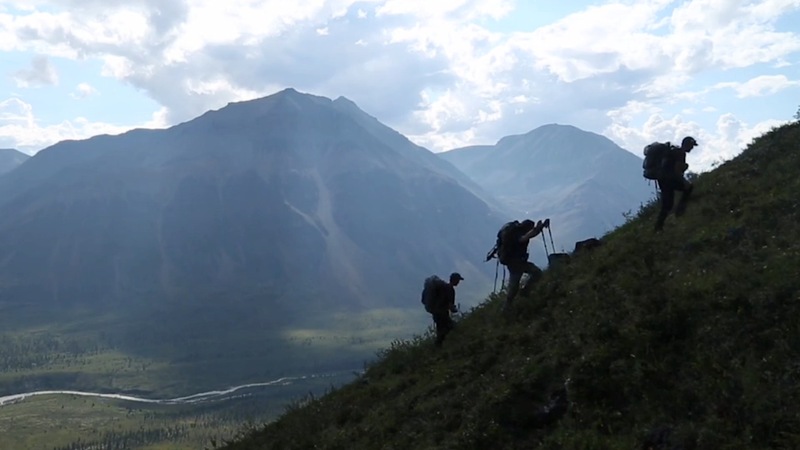 The principles taught should guide every single one of your hunting adventures. Nice work Donnie and team! Visit www.donnieviscent.com for some amazing content. This film is clearly just the beginning for Donnie Viscent. With additional films like “The River’s Divide” and “Terra Nova,” I can’t wait to see what comes out of Donnie’s camp next! Your next stop should be the Donnie Vincent Store! Simply inspiring!